I did end up buying a boatload of Turkish Delight while in Istanbul last week. 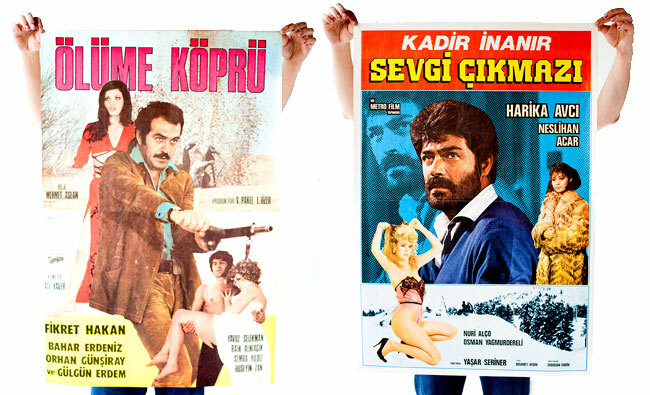 I was also fortunate to stumble upon a book seller who had a stack of vintage movie posters from Turkey. 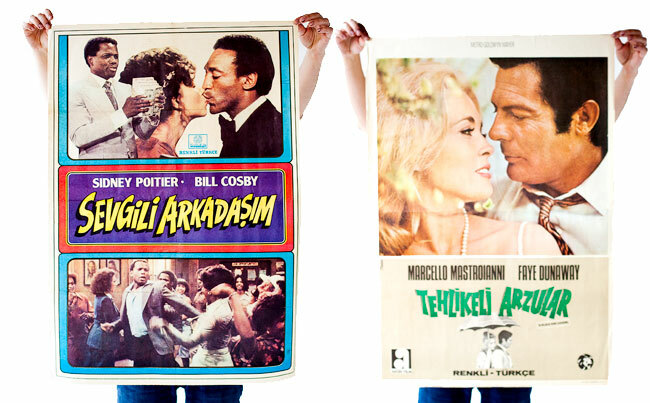 Some are American flicks and most were foreign. Check out the four I bought, after I had to bargain with the owner's 7 year old son for a lower price . . .